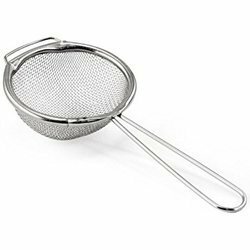 Offering you a complete choice of products which include conical strainer, tea strainer with coaster, tea strainer, rice strainer, heavy juice strainer and double mesh galaxy tea strainer. 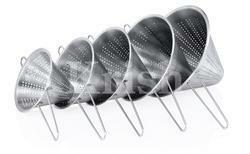 We are offering Conical Strainer to our clients. 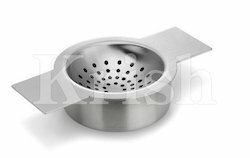 We are offering Tea Strainer with Coaster to our clients. We obligated to meet the quality standards as per the customer demand. 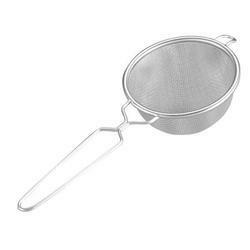 We are offering Tea Strainer to our clients. 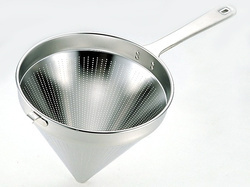 We are offering Rice Strainer to our clients. We are offering Heavy Juice Strainer to our clients. 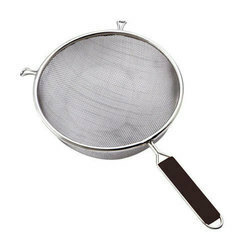 We are offering Galaxy Tea Strainer With Double Mesh to our clients. We are offering Soup Strainer to our clients. 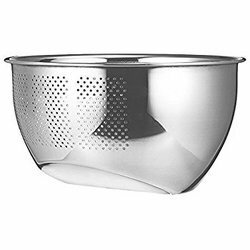 Looking for Stainless Steel Strainers ?